As of the end of April 2013 live casino enthusiasts living in Britain are now able to play roulette, blackjack AND baccarat on their iPads. 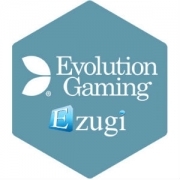 Evolution Gaming has rounded out it’s ‘built for iPad’ live game suite with the last of the big 3 live dealer games…baccarat. 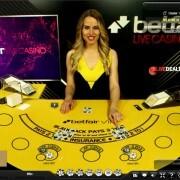 The first casino to go live with iPad live baccarat was 888. 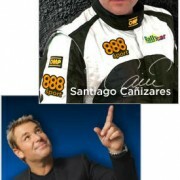 It was added yesterday to their 888 Casino App which may be found in the UK App Store. 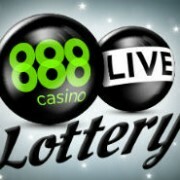 No Doubt the likes of William Hill, BetVictor, Ladbrokes and other early adopters of iPad live dealer games will follow 888 in coming days, weeks or months. Hopefully their versions will also be able to be launched from their websites and not just from the App as is presently the case at 888 (so those of us outside the UK can have a play!). 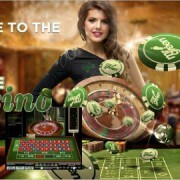 Punto Banco baccarat is arguably the simplest live casino game you can play. Choose your bet and the dealer does the rest. It is also one of the best returning (small house edge) casino games you can play provided you stick with Banker and Player bets. 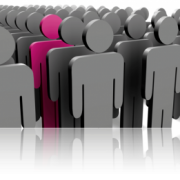 Avoid Tie bets as well as the Pairs side bets. Last Live Lottery this Saturday?